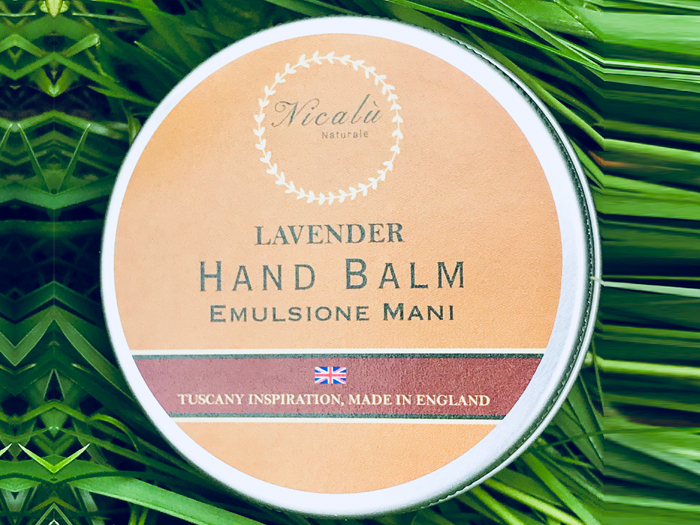 A delight for dry, cracked or sore hands. Or just to pamper yourself anytime of the day! The balm is oil based and only a small amount is needed when massaging into hands. It is well balanced to produce a deeply moisturising yet easily absorbent product. Contains shea butter and Beeswax.